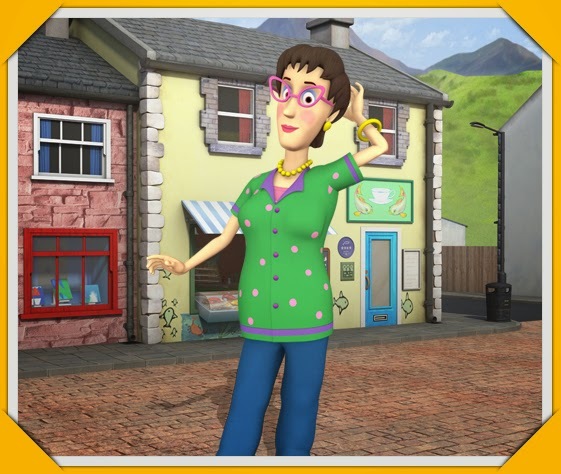 I remember reading a post by the very funny Hurrah For Gin way back in 2013 about Postman Pat and her open letter to him and while I laughed out loud, I always wondered would I ever watch enough of a kids cartoon to feel the same way. Luke was only about 5 months at the time and I couldn't imagine a time when he would be so into anything that I, in turn would also be so "into" it, not by choice obviously. 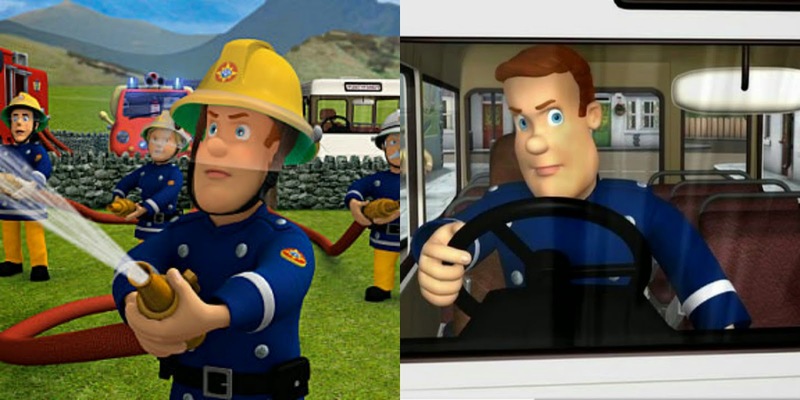 However it happened and my own fond childhood memories of watching Fireman Sam and listening to the theme tune on vinyl, English on one side and then you could flip it over for a Welsh version, very swanky, are now being slowly replaced with feelings similar to Groundhog day and annoyance and a growing hatred for that bloody Norman Price! He has a couple of dvds now as well as several episodes on the planner that have been viewed more times I can actually bring myself to think about. I swear to god I was singing the Ponty Pandy Sea Shanty in my sleep not so long ago. It's got to the point now where we actually rejoice when we come across an episode that we haven't seen, although this is fading fast as I think we are close to the point of having seen them all. While Ponty Pandy is a small village, the local council must have bucket loads in their budget to cover the daily fire services used by the same local residents, sometimes 2 or 3 times a day. 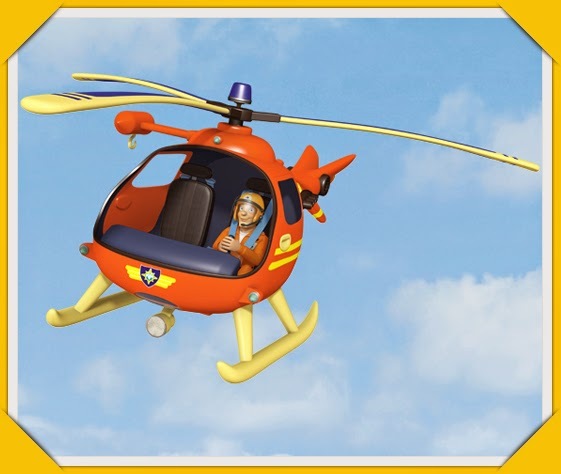 Now they have a state of the art station with all these fancy extras AND an ocean rescue centre AND they don't even think twice about whipping out the helicopter to rescue a sheep up a mountain. Dilys Price really needs to find herself a husband of some kind! I'm not sure how many more embarrassing scenes of her throwing herself at poor Trevor Evans I can sit through. If Trevor isn't around Station Officer Steele gets it. I am baffled as to how Elvis Cridlington ever made it past the entrance exam for fireman training school (or whatever the official term is), he's as dopey. If I saw him coming to rescue me, I'd probably be better trying to save myself than have him make a mess of it. The mountain rescue guy, Tom Thomas, just his name is enough! How freakin' bold is Norman Price?! I'd have him strung up if he was mine or I would have moved out of Ponty Pandy a long time ago after the shame he would've brought on the rest of us. I suppose having randy Dilys as your mother though there wasn't much hope for him really. You'd feel a bit sorry for poor Charlie Jones, he's constantly living in the shadow of his hero brother Sam and even his wife Bronwyn likes to undermine him from time to time. 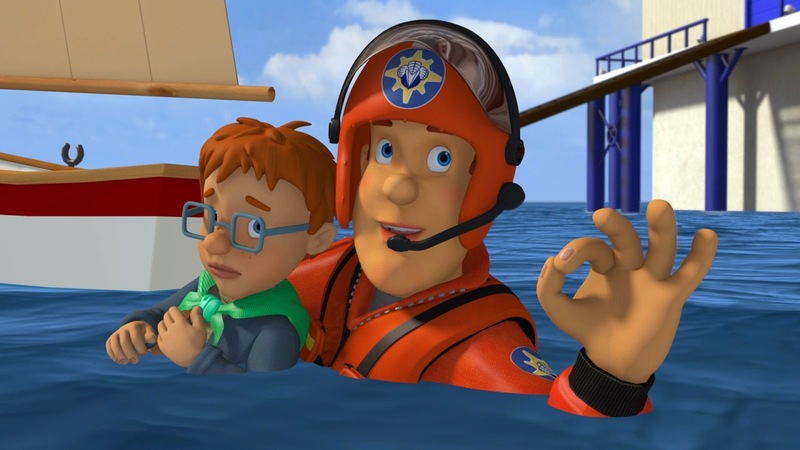 The infamous Sea Shanty episode where she was swooning over Ben, the ocean rescue dude and neither of them would listen to Charlie when out on the boat and Ben thought he knew best and ah sure before you know it they are ship wrecked singing that stupid annoying, oh my god I hate it, bloody sea shanty until they are rescued! Sam is actually my favourite character, he's not featured as much as you would expect and his story lines aren't half as ridiculous and to be fair he really is the hero next door saving the rest of the locals from their own stupidity most of the time. I imagine he goes home every evening and cracks open a bottle of whiskey in exasperation! Pure annoyed head on him. The facial expressions say it all! Definitely a bit of time in juvenile detention at least!